A mobile phone was to blame for an aborted landing in Singapore but, in contrast to what you might expect, it was the captain’s own device that set things off. 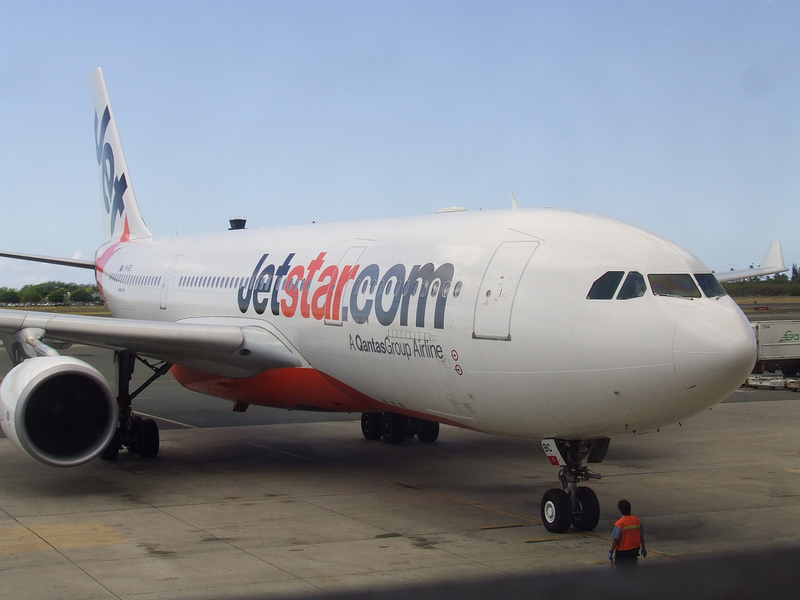 According to The Australian Transport Safety Bureau, the May 27 2010 Jetstar flight JQ57 cancelled its landing 150 metres from the ground following a series of events that began when the captain received text messages during the flight. Somewhere between 2500 feet and 2000 feet, the captain’s mobile phone started beeping with incoming text messages, and the captain twice did not respond to the co-pilot’s requests. The co-pilot looked over and saw the captain “preoccupied with his mobile phone”, investigators said. The captain told investigators he was trying to unlock the phone to turn it off, after having forgotten to do so before take-off. At 1000 feet, the co-pilot scanned the instruments and felt “something was not quite right” but could not spot what it was. At this stage the captain still did not realise the landing gear had not been lowered, and neither pilot went through their landing checklist. At 650 feet, the captain moved the undercarriage lever “instinctively” but then a “too low” ground-warning alarm sounded as the plane sunk through 500 feet, indicating the landing gear was not fully extended and locked. The landing was subsequently aborted and, though the lack of communication and failure to follow the check-list is to blame for the incident, it is interesting to see the havoc that the mobile phone played. Jetstar has since introduced pre-flight warnings that prompt pilots to switch phones off…just like us passengers. The issue of in-flight phone usage continues to rumble on with little sign of change. As the New York Times‘ Bits blog recently reported, airlines are constrained by rules that require them to test every version of each device (mobile and tablet) separately on every type of plane within their fleet. That’s a lot of hassle and expense for airlines, as each test flight must be conducted with no passengers. Unsurprisingly, none have begun tests. For now, we can conclude that pilots shouldn’t get a pass on the mobile phone ban, even if some in the US are now using iPads in-flight.